OK I’ll ask where’s MikeB hope you guys haven’t fallen out. Lost me a bit in the text edit bit and as a switcher I thought I haven’t touched any of these, but then I don’t program or write HTML.. I have asked this question else where but not had an answer so you may struggle. But how do I share iCal calendars between users on the same machine..
Great show keep it up. A falling out? 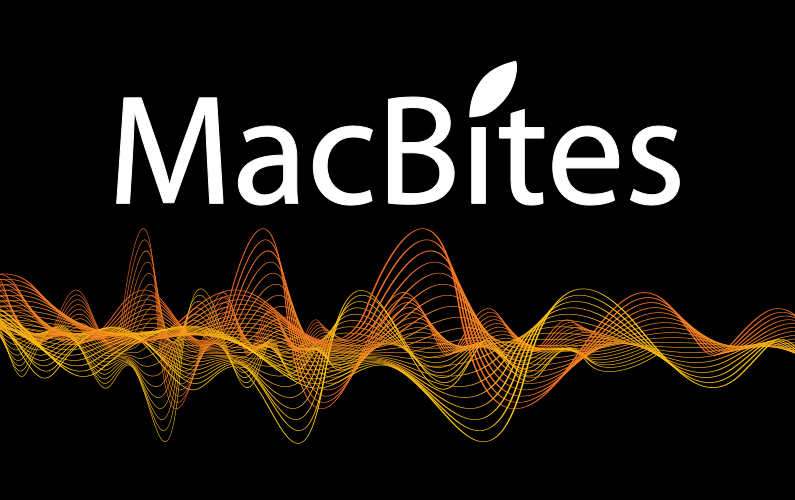 No, not at all … MikeB has left the MacBites team due to personal reasons – however, he has promised some special reports in the future so watch this space!! Now, iCal calendar sharing on the same machine … I’ve not heard of anything but MikeT has been researching so I’ll hand that one over to him. Nice to have you aboard. What Mac do you have? Well that’s good to hear best of luck to MikeB. As for the iCal I’ve tried but failed in my searching so I hope you find something if not I’ll have to do an unapple thing and keep more than one upto date “manually”! During my research I found that somebody had posted some instructions on how to share iCal calendars between users on the same machine as follows. First of all you need to move the calendars to a central location that can be accessed by all users (for example the Users/Shared folder). In Tiger the iCal files are stored in the Library/Application Support/iCal folder of each user whilst in Leopard, they are in the Library/Calendars folder within each user’s Home folder. Once the files are moved, make an alias of the shared folder in the original calendar location. To make an alias, open 2 Finder windows and drag and drop the calendar folder in the Shared folder to the original location folder (i.e. Library/Application Support or Library/Calendars). Before releasing your finger from the mouse, hold down the Option (Alt) and Command keys – the mouse pointer should change to a black arrow. You will also need to change the permissions on the original iCal folder (after the files have been moved) – right click on the folder and select Get Info. In the Sharing and Permissions section at the bottom, click the little arrows next to the privilege for the appropriate user(s) and set to Read and Write. Unfortunately when I tested it I could not get it to work – maybe somebody out there could help – Elaine? It works perfectly … hope it helps you Gazmaz!! Ah ha but I was trying to be a skin flint and not pay I had seen busysync before but thought that there must be a Mac way to do it, of course there is “busysync” ha ha. I’ve gone for it and it works a dream, 4 different users all looking and using different calenders all sourced from one main calender.